Norwesco has the broadest leg tank line available. 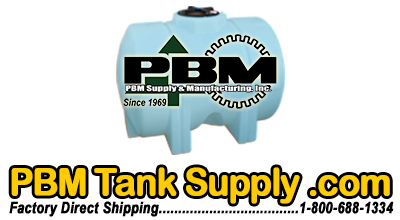 The goal is to manufacture a tank size that will fit your needs. Used primarily for transport and nursing applications, Norwesco's leg tanks feature molded-in legs that act as "baffles" to reduce sloshing. 35 gallon poly horizontal leg tank with a 3/4" poly fitting and a 5" lid. 55 gallon poly horizontal leg tank with a 3/4" poly fitting and a 5" lid. 65 gallon poly horizontal leg tank with a 3/4" poly fitting and a 5" lid. 125 gallon poly horizontal leg tank with a 2" poly fitting and a 8" lid. 225 gallon poly horizontal leg tank with a 2" poly fitting and a 8" lid. 325 gallon poly horizontal leg tank with a 2" poly fitting and a 8" lid. 425 gallon poly horizontal leg tank with a 2" poly fitting and a 16" lid. 525 gallon poly horizontal leg tank with a 2" poly fitting and a 16" lid. 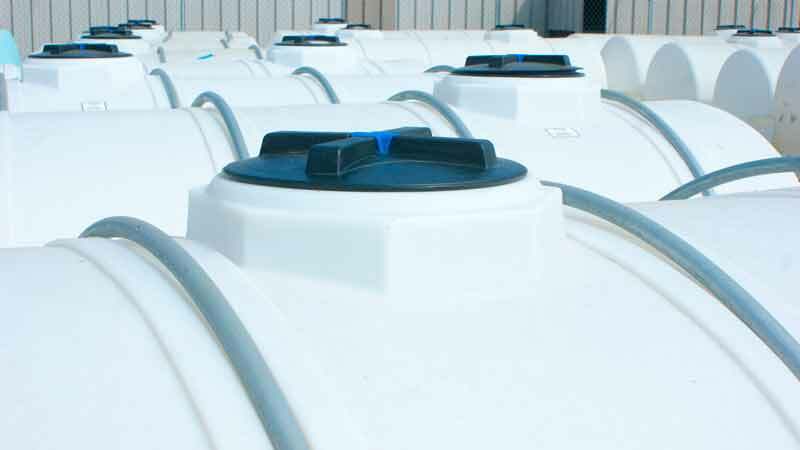 525 gallon heavy duty poly horizontal leg tank with a 2" poly fitting and a 16" lid. 725 gallon poly horizontal leg tank with a 2" poly fitting and a 16" lid.